Top Ten Tuesday is a weekly meme/feature hosted by The Broke and the Bookish. This week’s topic is: Best Books of 2016. This book was so sweet. I loved the friendships and relationship Andie had with her dad. Plus, the romance is adorable. How do you even describe a book like this? it was enchanting and beautiful and just flat out amazing. I love this series so much, it’s crazy. One of my fall time favorites. 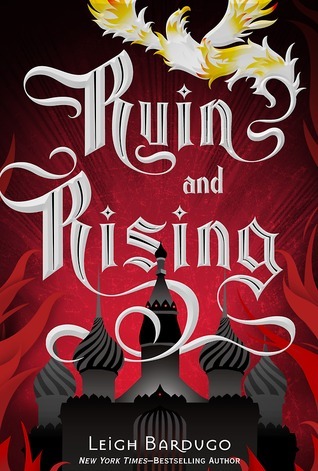 Ruin and Rising was an amazing finale. A lot of people didn’t actually like this book, but I loved it. It was a bit slow, but I really enjoyed the plot and characters. 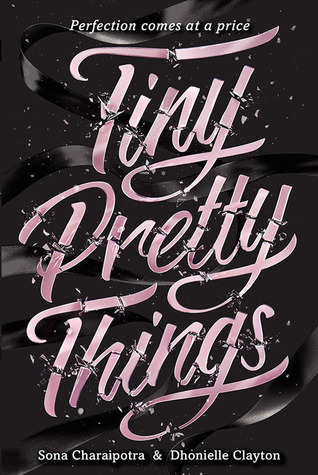 This book is about three ballerinas training at a ballet school and it’s amazing. You need to read this series. 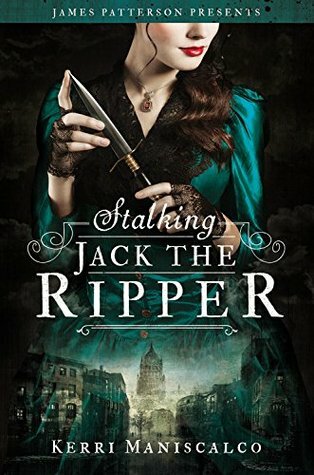 Strong but feminine female characters, the Victorian era, and death? This book was amazing. I highly recommend it. 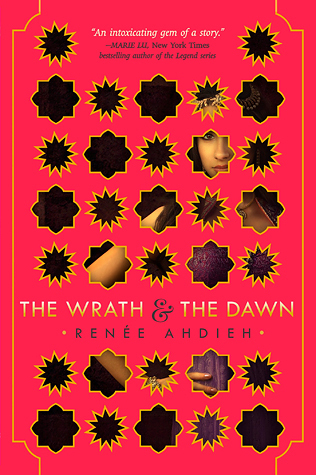 Ahdieh’s books are so beautiful and haunting. 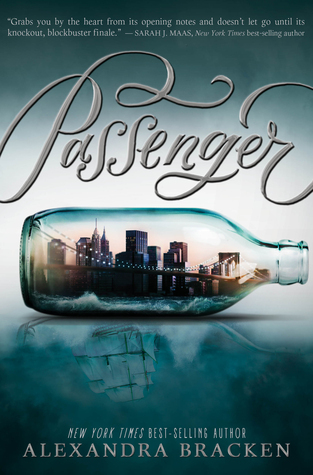 I love her writing style and the characters are some of my favorites. I seriously love this book so much. It was one of the few books that actually made me laugh. The Raven Cycle is AMAZING! It was hard to pick a favorite, but I think I would have to go with Blue Lily, Lily Blue. 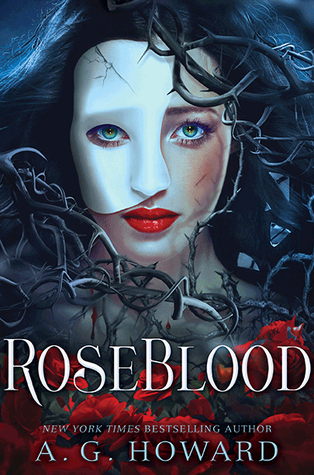 Roseblood was wonderful and creepy. It’s a Phantom of the Opera retelling and comes out January 1oth. Read it. 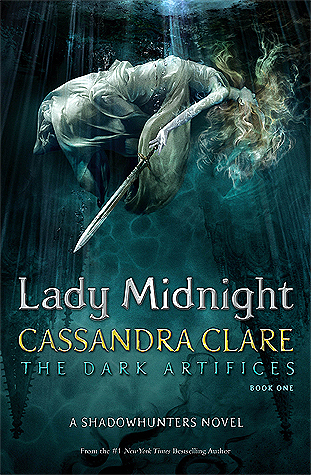 Boy was I wrong when I thought I was tired of the Shadowhunters because Lady Midnight was SO good! I’m so glad I finally decided to read HP this year! 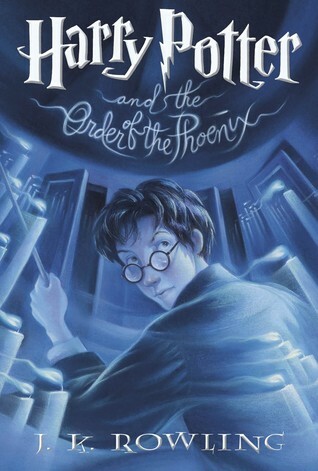 Order of the Phoenix was my favorite, but they were all amazing! 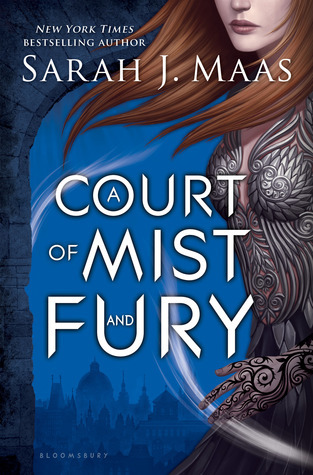 Can we just take a moment to appreciate Rhysand and Feyre’s character development in this amazing book? 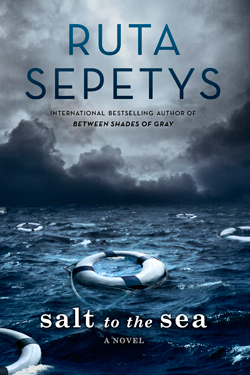 This book was amazing, heartbreaking, beautiful, and everything in between. One of my absolute favorites ever. What were your favorite books this year? Any on here? Any I forgot? Were you shocked by how many fantasy books but how little diverse books you read, too? Let me know, and don’t forget to link your TTT post as well! 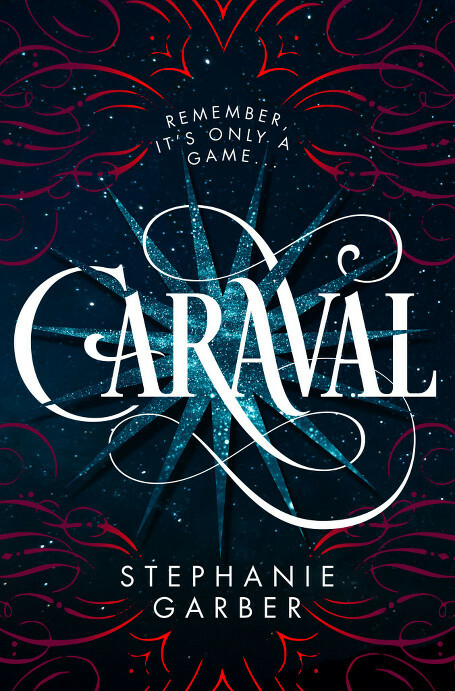 Caraval was such an interesting read! I’m reading The Wrath and the Dawn now and I am flying through it. Great list. Yes, they were so good! I liked The Rose and the Dagger, but it just didn’t live up to the first book. 🙁 I’m gonna have to read The Wrath and the Dawn again this year though! The writing style is one of my favorites. Shazi and Khalid are the best :'( Love those two so much. Thank you, Nihaad! ACOMAF WAS SOOO GOOD! Crooked Kingdom ripped out my heart with THAT ENDING ;( I can’t believe that series was just over like that. But I’m excited for ACOWAR because we still get more of those characters, thankfully. I need to read Morgan Matson, since I’ve only read her two recent books. I have Second Chance Summer, but that’s something I need to be in the mood for, so I just haven’t gotten around to it. A It seems like a lot of people weren’t as big of fans of Order of the Phoenix, so I’m glad you loved it, too! Salt to the Sea made my list as well, and a few of these (Caravel, RoseBlood, Crooked Kingdom) are on my To-Be-Read-Very-Soon list—now I’m looking forward to them even more!! THERE ARE SO MANY GOOD BOOKS HERE, OMG I SHALL FLAIL WITH YOU NOW. *shrieks from the hilltops* I love love love Crooked Kingdom and Blue Lily is also my favourite TRC book. (Although the cover of The Raven King is actually my favourite thing.) I also adored The Wrath and the Dawn last year although I still need to read the sequel. And the Unexpected Everything WAS SO CUTE. YES! I NEED SOMEONE TO FLAIL WITH! The cover of The Raven King is gorgeous! 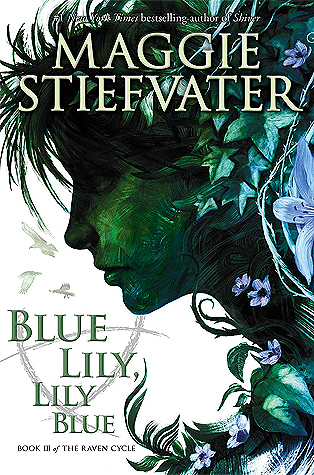 I feel like a lot of people didn’t like Blue Lily, Lily Blue as much, but I’m just like??? How? That one was my favorite, for sure! The Rose and the Dagger was good, but I thought The Wrath and the Dawn was actually wayyy better. 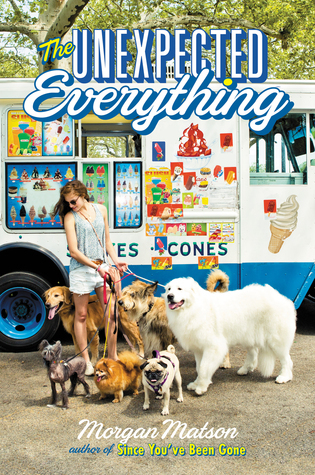 The Unexpected Everything was adorable! Cutesy books aren’t always my thing, but Morgan Matson did such a good job with that one. The Wrath & the Dawn was incredible, for sure! The Raven King was my favorite Raven Cycle book, I think, followed by The Dream Thieves. Some of my favorite reads from this year are Merrick by Anne Rice, The Blackthorn Key by Kevin Sands, and Behemoth by Scott Westerfeld. It was amazing! I think I just expected so much out of The Raven King, it just didn’t quite live up to all my expectations, so I ended up not liking it as much as the others. The Dream Thieves was super good, though! They all were, really. 😉 I don’t think I’ve ever heard of those, so I’ll have to check them out! I NEED TO READ CARAVAL. Like, I need it, desperately, right now. I think I may have to fight someone for an ARC of it because everyone says it’s amazing. 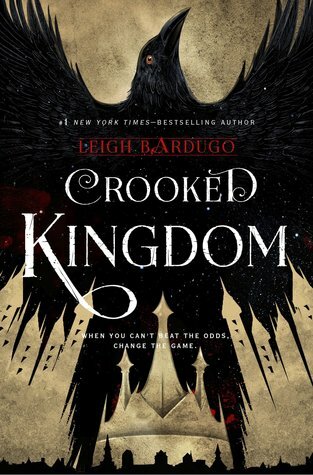 And Crooked Kingdom was so good, as Blue Lily Lily Blue, and The Unexpected Everything (which totally gave me my new fictional crush, because, hello, nerdy writer with a dog). The Wrath & the Dawn, ACOMAF, and The Unexpected Everything are on my list, too! And I’m so happy you loved Harry Potter! My favorites are Prisoner of Azkaban and Goblet of Fire (which I’m actually rereading right now), but they were all so good. 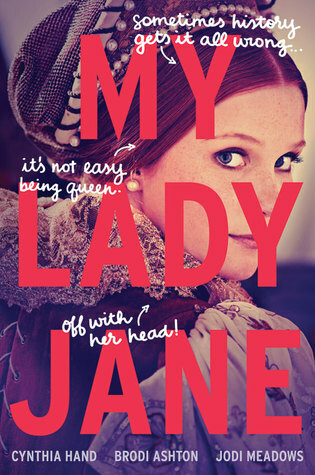 There are so many of these books that I just can’t believe I didn’t get around to in 2016 – Lady Midnight, My Lady Jane, and Stalking Jack the Ripper are just a few. I’m glad you liked them – I’ll have to get to them soon! Here’s my TTT. Yay! Weren’t they amazing? Harry Potter was the best! My mom had been bugging me to read it for so long but I always refused. Well, young me was an idiot because I had no clue just what I was missing out on. Prisoner of Azkaban was one of my favorites as well! I liked Goblet of Fire but it wasn’t my favorite. I really hope you get to all of them thugh because they were all wonderful!